Building my Zip was a really fun project. 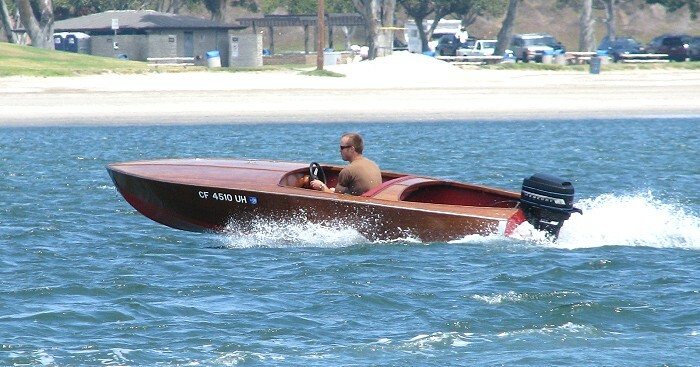 I used mahogany ply, Sapele and Honduras mahogany to build the hull and deck. 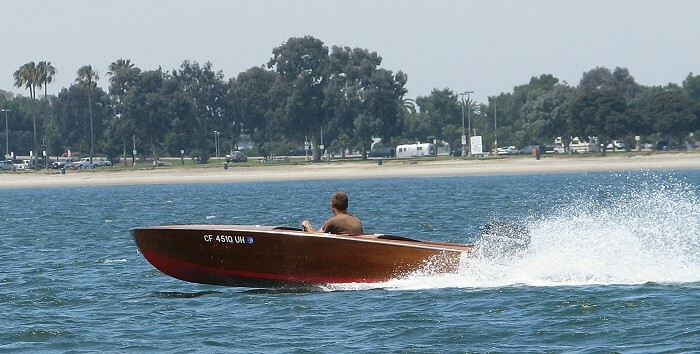 Powered by an old Mercury 40hp I found on Craigslist, it actually goes along pretty quick (easily passing big jet skis). I get lots of compliments on it, with "how old is that thing?" being the most commonly asked question. Thanks for the well thought-out, easy to follow plans! 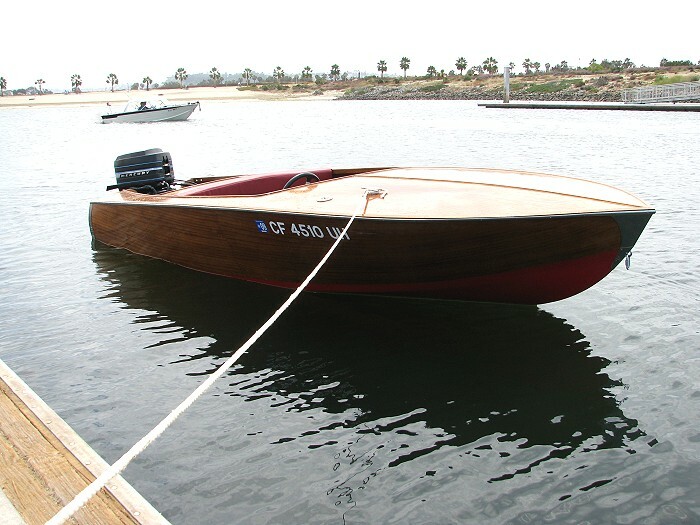 By the way - My family has been building boats since the turn of the last century, and your family's company/plans came highly recommended from my Dad & Grandfather and I'll definitely refer others to you if asked!